Finding a good set of earbuds can be hard whether you want them for exercising or just listening to music.I find a good pair of buds must be comfortable and easy to wear. 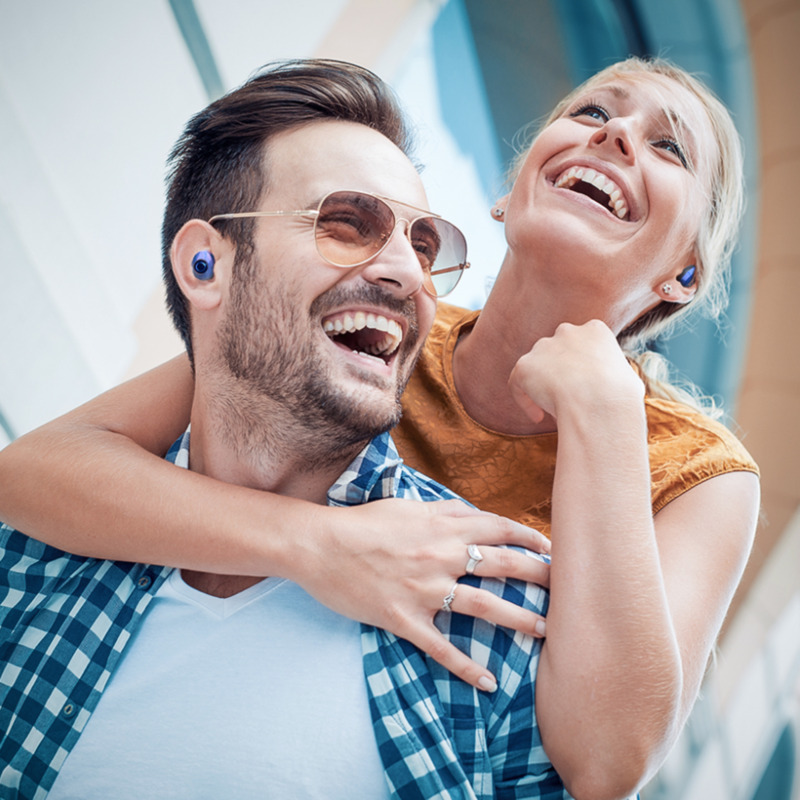 A really nice pair can be so comfortable that you forget you even have them in.There are few to choose from that are lightweight and have great sound quality for listening to your favorite music or watching a movie in private. Here are some of the best earbuds under 100 dollars that I have either tried or researched that are being sold on the market today. The Bose IE2 Audio Headphones have an advanced design that are made up of durable material and will last a long time. They have Stay Hear silicone tips that come in various sizes from small to large to fit comfortably inside the ear. These Bose earbuds have great stability even when you are exercising or playing sports. 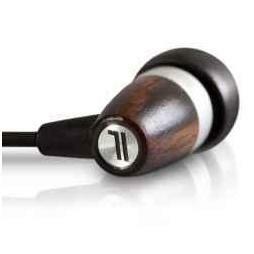 It has an enhanced acoustic sound and has a triport acoustic headphone structure that produces balanced rich audio.A smart carry case is included to keep your headphones tangle free.The reviews of these headphones are outstanding with over 700 comments rating them 4.5 out of 5 stars making these one of the best rated earbuds on the market today. The Klipsch Noise Isolating Headphones have oval shaped tips that include seals to fit comfortably inside the ear. They also have noise isolation to block out any background noise. There are four sizes of the oval ear tips from small to large and dual tip being the largest. 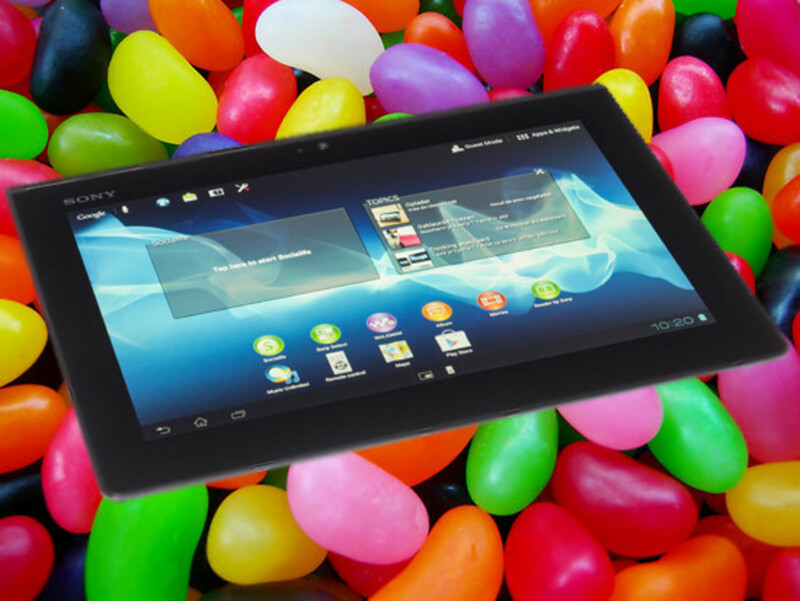 They are both durable and elegant in appearance. They come in two colors black or white.The Klipsch has been around for 60 years offering their expertise in sound. There is no compromise for performance. 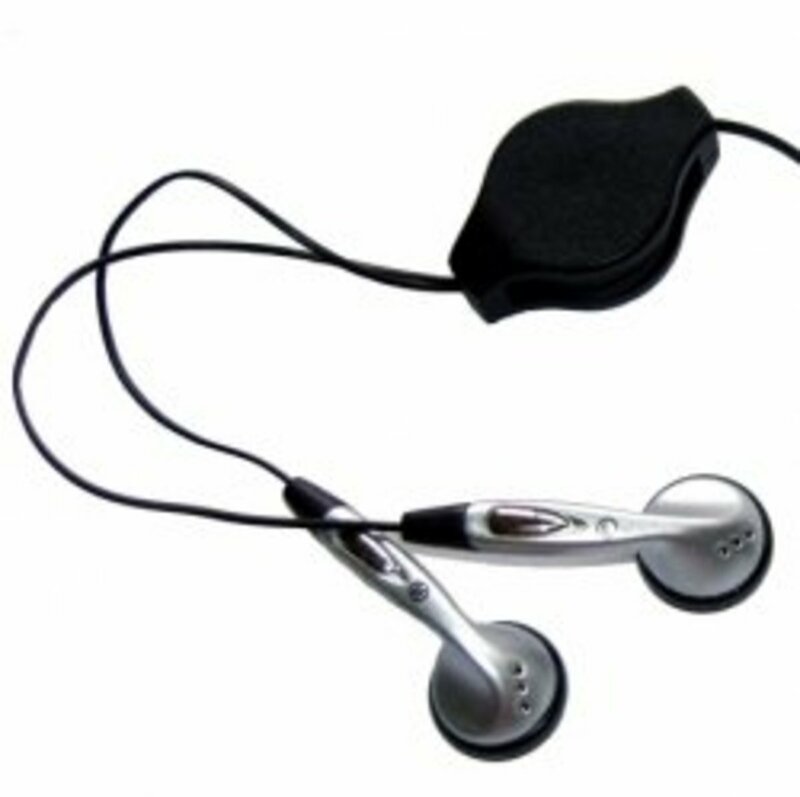 These buds also have moving coil micro speakers and dual magnet speakers for phenomenal sound quality.There is a generous cable length of 4.2 ft and a nice Stainless Steel carrying case to protect them when not being used.These ear buds come with a 2 year warranty and is compatible with iphone,ipod or any other device that has a 3.5mm headphone jack. The Thinksound high definition wooden headphones comes with a built in microphone & call control that is compatible with most smart phones that have a 3.5mm headphone jack.The eco friendly headphones have a beautifully rich & crisp sound quality that will amaze you.The cable of the headphones are free from PVC and the handmade wooden housing is made from sustainable wood.These headphones are available in a rich cherry wood with a hint of silver or a chocolate black color.The Thinksound makes it answer you telephone call via the one touch button on the cable. Included in the box is a soft cotton carrying bag.